When women travel together meaningfully, anything is possible. At Purposeful Nomad, we're connecting compassionate, adventurous women with incredible communities and experiences around the world. 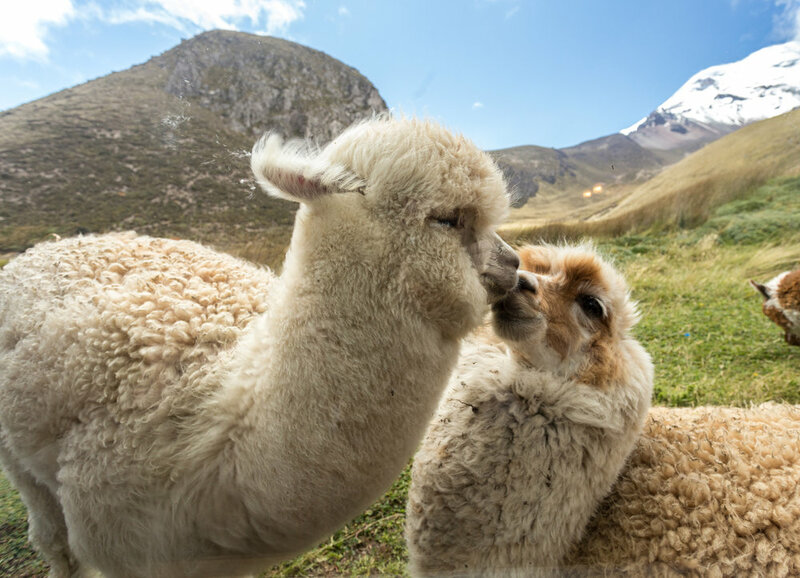 We've dedicated our lives to developing genuine global relationships, discovering off-the-beaten-path destinations and finding ways to have meaningful exchanges with the communities we visit. We're crafting deeper, safer, more ethically responsible travel for women. We are not one-size-fits-all women. Neither are our experiences. Our small group trips are a synthesis of adventure, relaxation and community exchange. 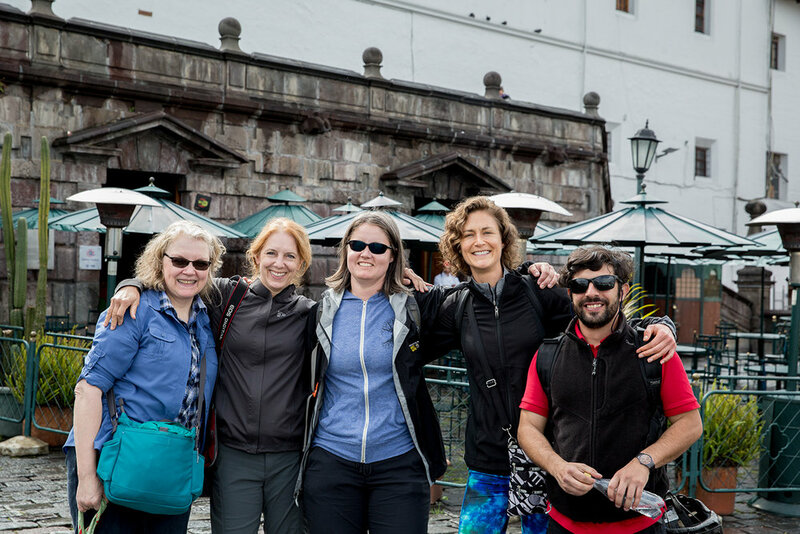 Purposeful Nomad travelers love the camaraderie of the group and yet we pride ourselves on encouraging everyone to find their own groove within each itinerary. Travel should ignite new passions and bring people together. Our fresh, out-of-the-box and purposeful itineraries are created by women, for women. Our small group size allows for more intimate experiences and access to places untouched by tourism. We partner with trusted and ethically responsible organizations allowing for real community interaction and meaningful exchange. 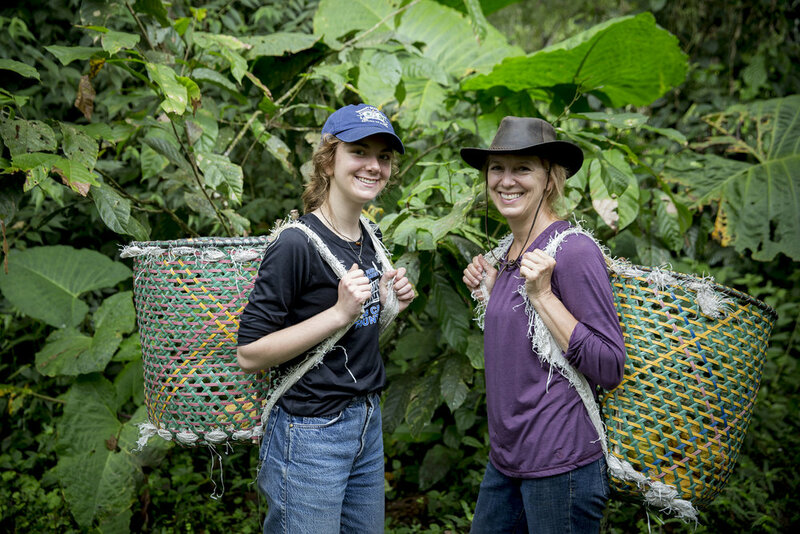 Our hand-picked and passionate local guides provide deep insight into their culture. We care deeply about you and your safety! 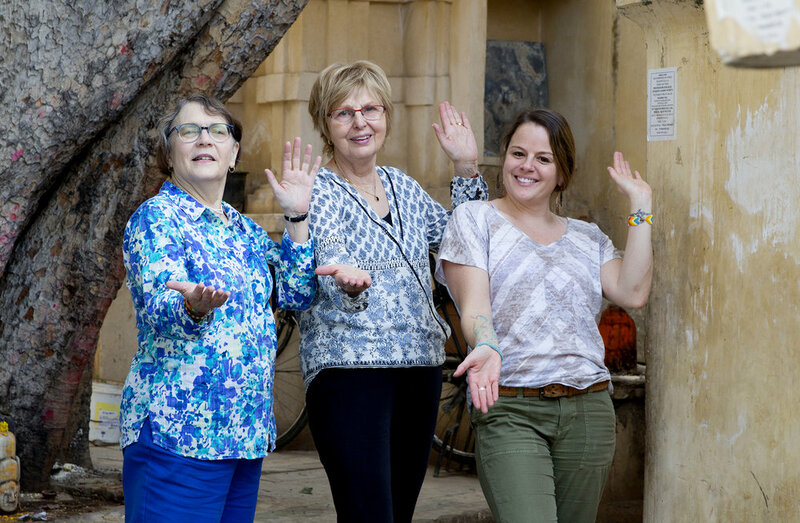 A Purposeful Nomad facilitator is on each tour creating an inclusive, dynamic and expertly coordinated experience just for you. We leave space in our itineraries for spontaneous moments, time to digest your journey and to take a breath. Traveling in a group of women creates a safe space for deep bonds, personal growth, lasting friendships and meaningful conversations. This helps inspire, challenge and bring about passion and purpose.